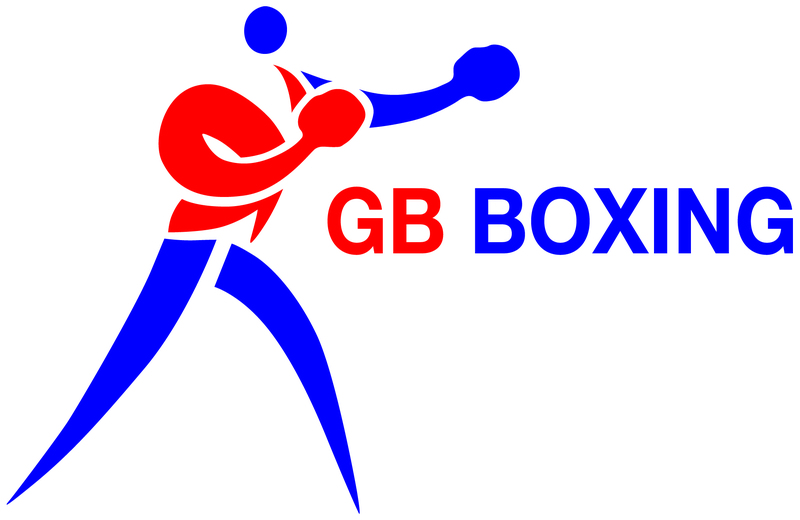 The GB Boxing World Class Performance Programme, based in Sheffield, continues to develop following the success of London 2012. The Independent Directors will be part of a Board that will provide a critical governance role in the oversight of the management of GB Boxing and the World Class Performance Programme. The Board will work with the CEO to determine and guide the vision and strategy for the organisation. The Board will represent and champion boxing at the highest level in terms of advocacy with relevant politicians, civil servants, key partners in UK Sport and all aspects of the media. Have the ability to influence across the sporting landscape at a local and international level. The role of Independent Director is critical in developing strategy and supporting the work of GB Boxing and the World Class Performance Programme. British Amateur Boxing Association is an equal opportunities employer, welcoming applications from all sections of the community.